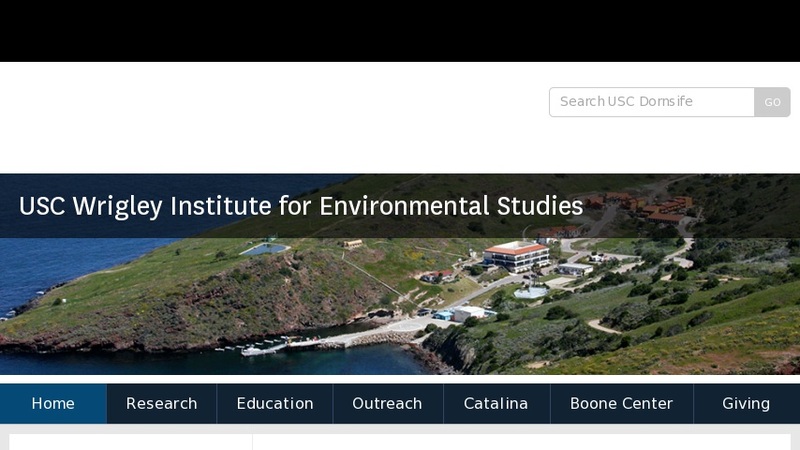 Located in Los Angeles, California, WIES encourages responsible and creative decisions in society by providing an objective source of marine and environmental science and fostering an understanding of the natural world among people of all ages. Site provides information on the research faculty, graduate and undergraduate research opportunities, upcoming events, facilities, summer programs, and more. Features several live web cams and downloadable videos and games.